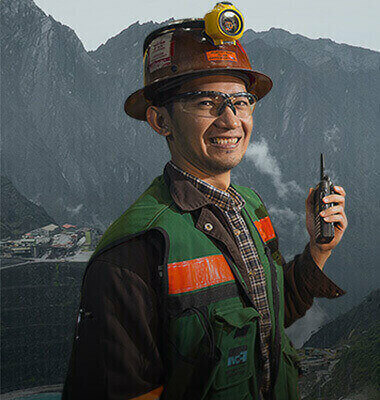 International Council of Mining and Metals (ICMM), is an organization whose members are the CEOs of Multinational companies dedicated to sustainable development towards realizing the vision of a responsible mining industry that plays an important part in supporting modern human life and is a key contributor to sustainable development. 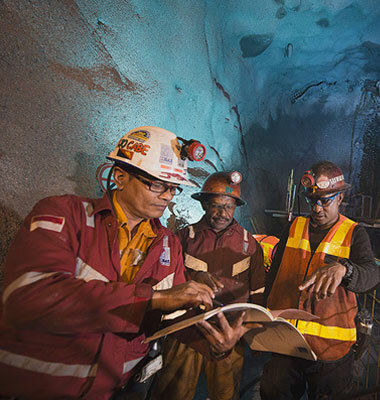 As a founding member of ICMM (International Council on Mining and Metals), we are committed to conducting excellent business practices in the context of sustainable development. 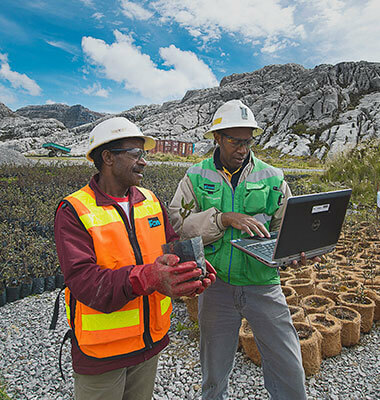 We are committed to implementing the ICMM framework for sustainable development and observing the position statements issued by the ICMM council. The ICMM sustainable development framework is composed of 10 principles. We conduct transparent reporting as guided by Global Reporting Initiative(GRI), maintain independence, and are committed to conducting the best business practices.